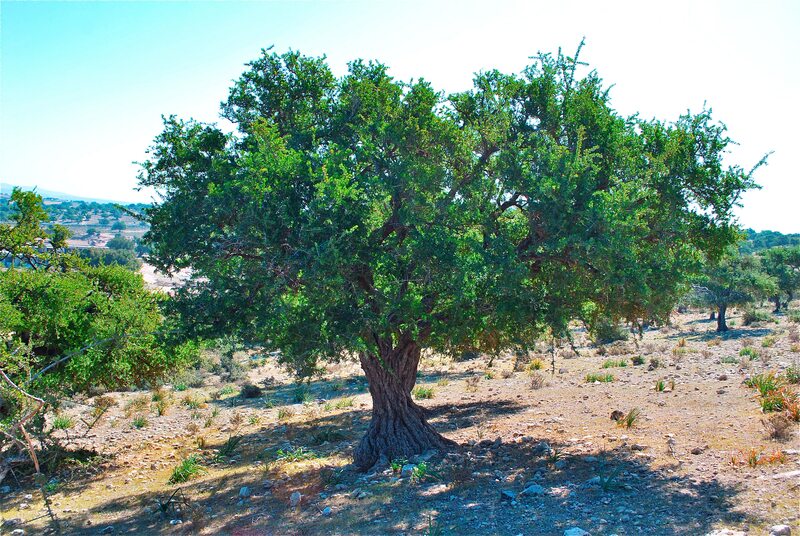 MELVITA's organic argan oil comes from Zit Sidi Yassine – a Swiss-Moroccan family business in Morocco that forges close links with cooperatives. 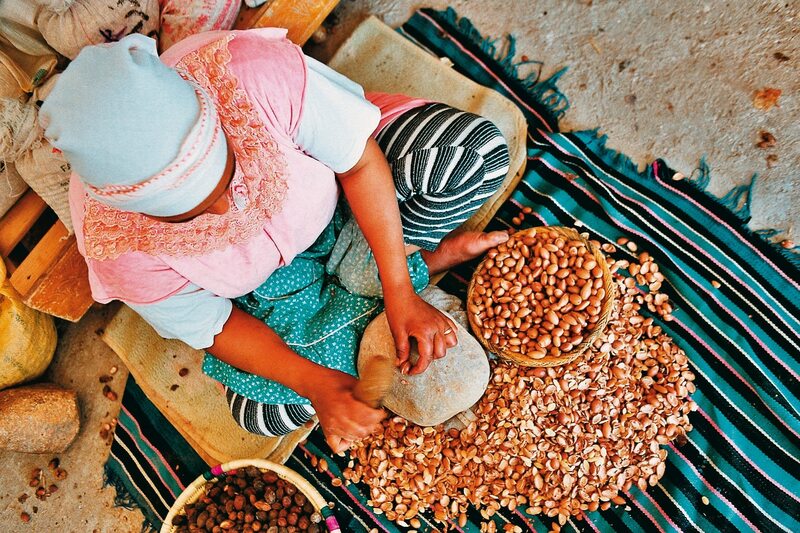 The production of argan oil is a community activity. Some 500 women carry out the long and laborious work that goes into making this liquid gold. 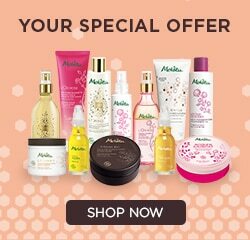 In 2012, MELVITA worked with this local business to obtain the ECOCERT EFT fair trade label. * Thanks to a multi-year contract, the producers have a guarantee that an agreed amount of their produce will be purchased at a fair price. Technical monitoring ensures quality, traceability and the protection of biodiversity.